River Island Sale is now on. Grab some bargains to start the year off fabulously! 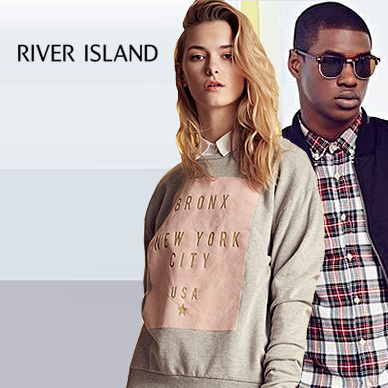 Unlike most high street brands; River Island doesn't fit into a neat category. Since the brand opened its first store in 1993, it has made a name for itself with bold prints, neon accessories, and edgy outfits. It made perfect sense when Rihanna teamed up with the brand to launch her first line of clothing and accessories. This is a label for cool girls with street smarts. Over the years, River Island has become just as well known for its accessories, particularly their huge range of handbags and array of high heeled shoes. Add some oomph to a classic outfit with a bit of River Island. Add River Island to your Favourites list and be the first to know every time they have a Sale on! 1st January 2018 - River Island New Years Day sales for 2018. 7th May 2018 - River Island Early May Bank Holiday sales for 2018, add to your diary now! July 2018 - River Island Summer 2018 sales, joining us? 23rd November 2018 - River Island Black Friday sales in 2018 start on Friday 24th November. Add products from River Island to your Love Sales list. 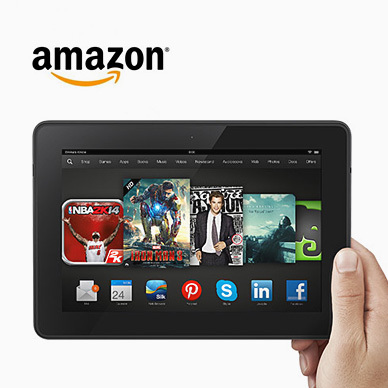 Get the Love Sales button now! River Island January Sale is now on. Grab some bargains to start the year off fabulously! River Island Cyber Monday Event Looking for big deals? Look no further. 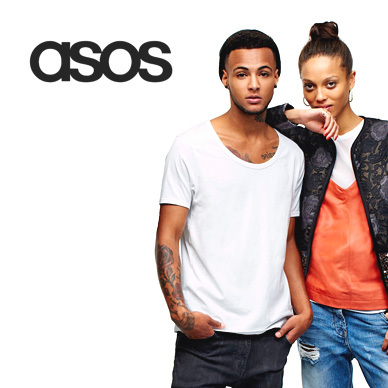 Get up to 30% off with our seasonal offers! From the little essentials and everyday clothes, to partywear and must-have pieces, we guarantee you’ll find what you want here! River Island Black Friday Event Looking for big deals? Look no further. Get up to 30% off with our seasonal offers! From the little essentials and everyday clothes, to partywear and must-have pieces, we guarantee you’ll find what you want here! Looking for big deals? Look no further. 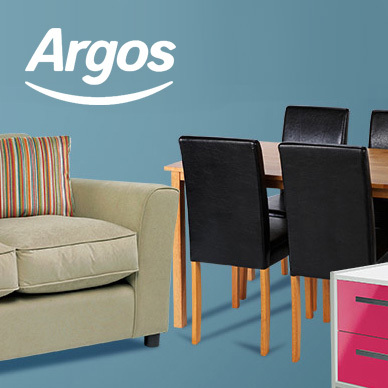 Get up to 30% off with our seasonal offers! From the little essentials and everyday clothes, to partywear and must-have pieces, we guarantee you’ll find what you want here!